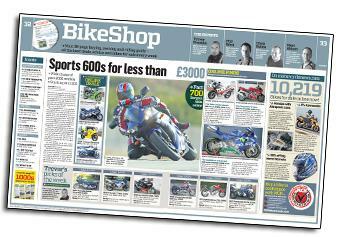 In this week's issue of MCN, on sale February 16, we test the 2011 Suzuki GSX-R600 against a 2003 Ducati 999S and 2004 Honda Fireblade to see how it compares to the superbikes of just a few years ago. 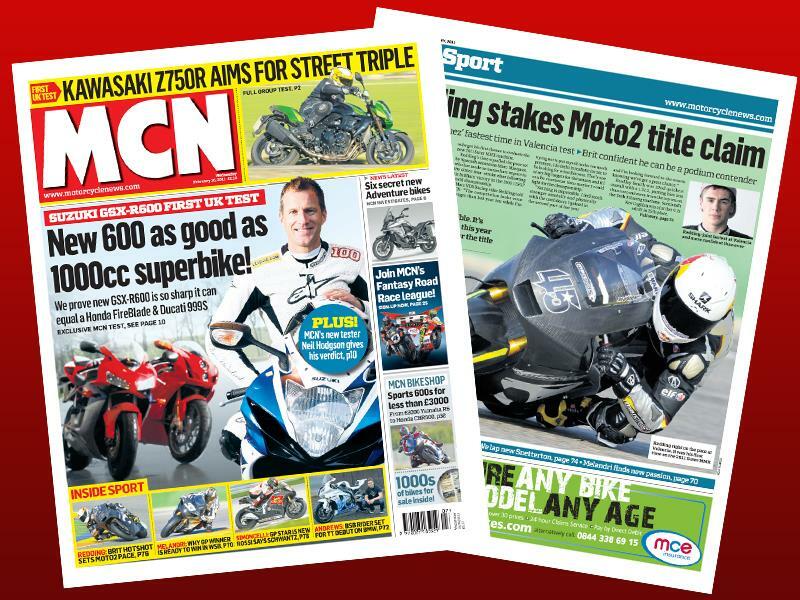 Also in this week's MCN, we pit the Kawasaki Z750R against the Triumph Street Triple R and Yamaha FZ8, and we have all the news from the Valencia Moto2 test as well as Tommy Hill's thoughts on the new Snetterton. 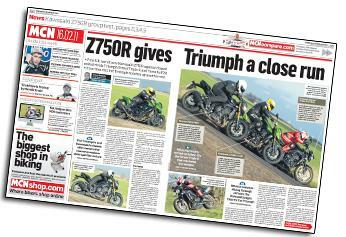 Kawasaki's sportier Z750R is aimed squarely at the class-leading Triumph Street Triple R, but are the improvements over the standard model enough? 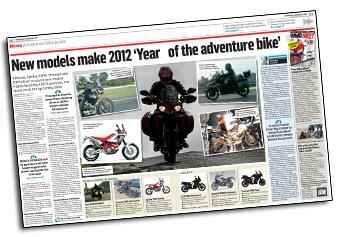 It looks like 2012 is set to be the 'Year of the adventure bike' with a flood of new models from almost every manufacturer. 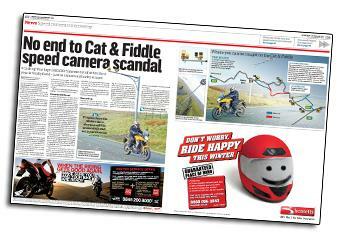 Britain's first bike-catching average speed cameras are finally close to being switched on - weeks before they face the axe in coalition spending cuts. 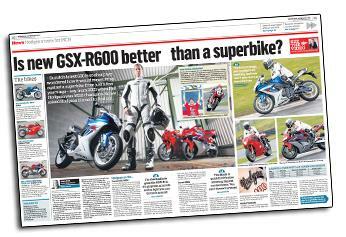 Is new GSX-R600 better than a superbike? 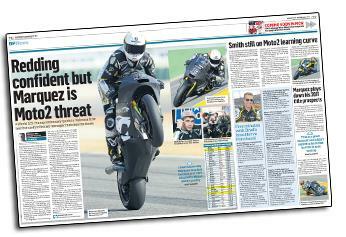 Suzuki's latest 600 is so sharp we wondered how it would measure up against a superbike from just a few years ago - say, from 2003 when Neil Hodgson was WSB champion. So we asked Hodgson himself to find out. There are 1190 500-750cc sports bikes for sale on www.mcnbikesforsale.com, and a quarter of them for less than £3000. Scott Redding made a storming start to 2011 when he guided his new Suter MMX machine to joint first on the overall timesheets in Valencia. 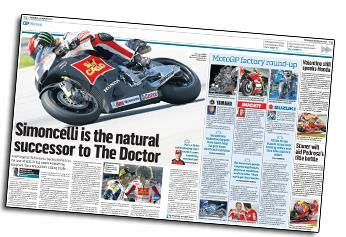 American legend Kevin Schwantz believes Marco Simoncelli has the potential to follow in the footsteps of Valentino Rossi and become Italy's next MotoGP world champion.